Few vehicles are more fun to upgrade to than an off-road ready Jeep SUV. At Stewart Chrysler Dodge Jeep Ram near Daly City, California we understand this completely, which is why our Jeep parts center supplies the latest genuine Mopar parts fit for your trusted Jeep vehicle. Our genuine Mopar parts selection promises a perfect fit no matter your Jeep model, while our parts warranties are worth exploring the second you get to our lot. Learn more today by visiting our Jeep parts center near Daly City, CA. Order Jeep Parts at your Daly City, CA Jeep Dealership. 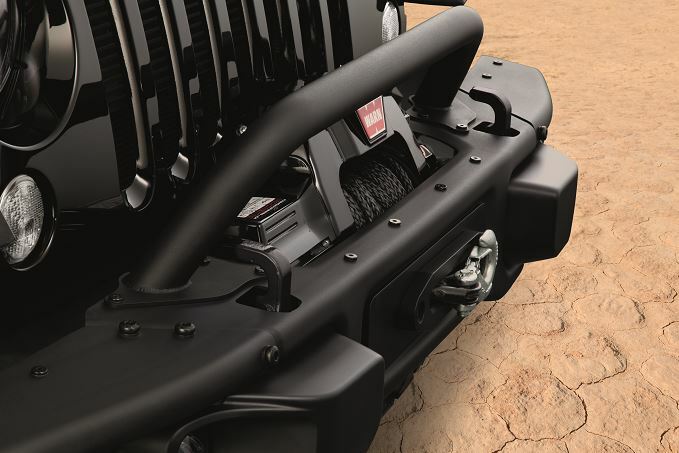 The wide array of Jeep parts we offer is second to none. 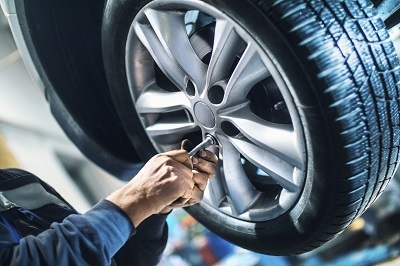 Swing by Stewart Chrysler Dodge Jeep Ram near Daly City, CA for quality parts like Jeep decals, floor mats, wiper blades, headlights, brush guards, brakes and brake pads, engine parts and more. The best part? Anything we have on site is something we're able to install ourselves! Start filling out your Jeep parts order form today at Stewart Chrysler Dodge Jeep Ram near Daly City, CA! We're looking forward to changing up the way your Jeep SUV looks and feels.